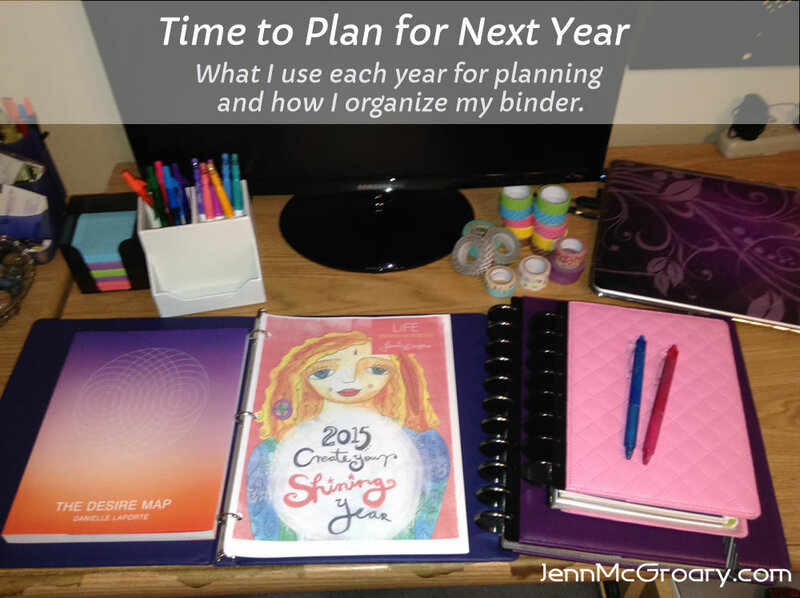 What I use each year for planning and how I organize my binder. Each December I look forward to some down time to start planning out my goals and dreams for next year. I’ve had many people on social media ask about what I use, so I thought this would be a wonderful time to showcase my binder and how I have it set up. 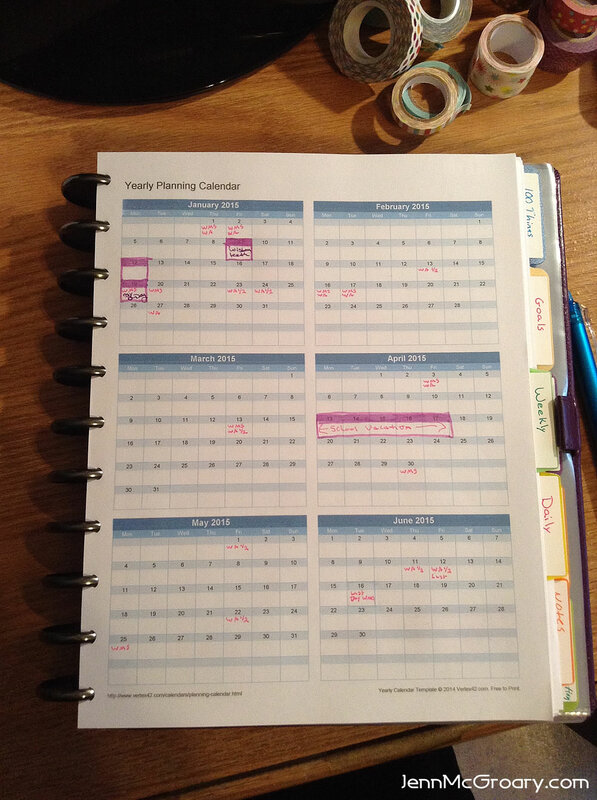 Since 2013, my favorite life and business planner has been Leonie Dawson’s Life and Business Planners (disclaimer: affiliate link). She has wonderful pages and questions that ask you to reflect back on the year to celebrate your wins and learn where you fell short, so you know where you need to improve for next year. After that, you’ll go through your intentions for the upcoming year and set up your goals for multiple areas of your life. With the business planner, you do the same thing. 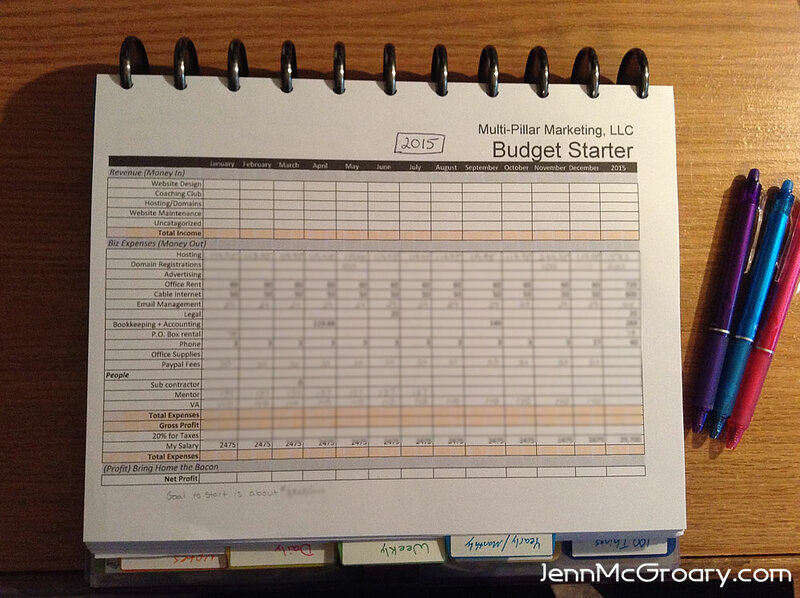 Once I had the major parts of the Life and Business Planner done, I started setting up my planning binder. 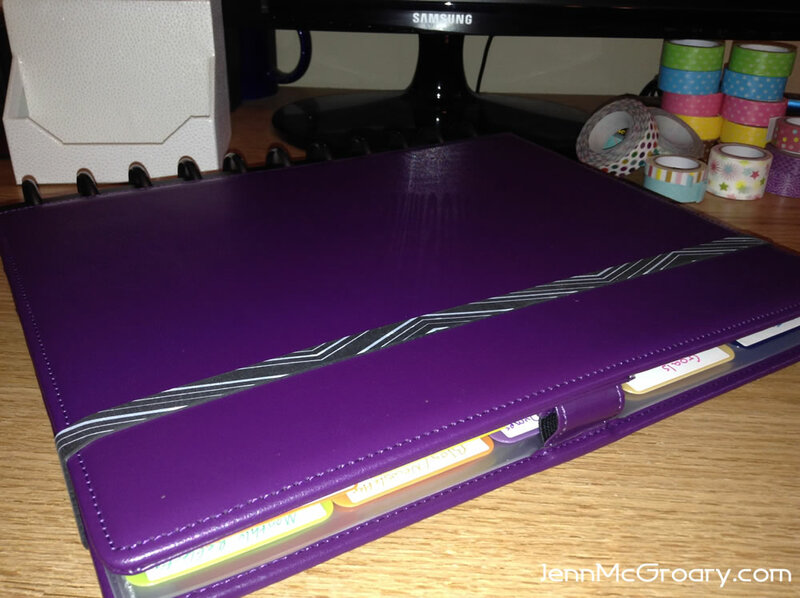 Because I love creating my own planners, I needed something that was extremely customizable. As soon as I saw the Arc Planners from Staples, I fell in love. 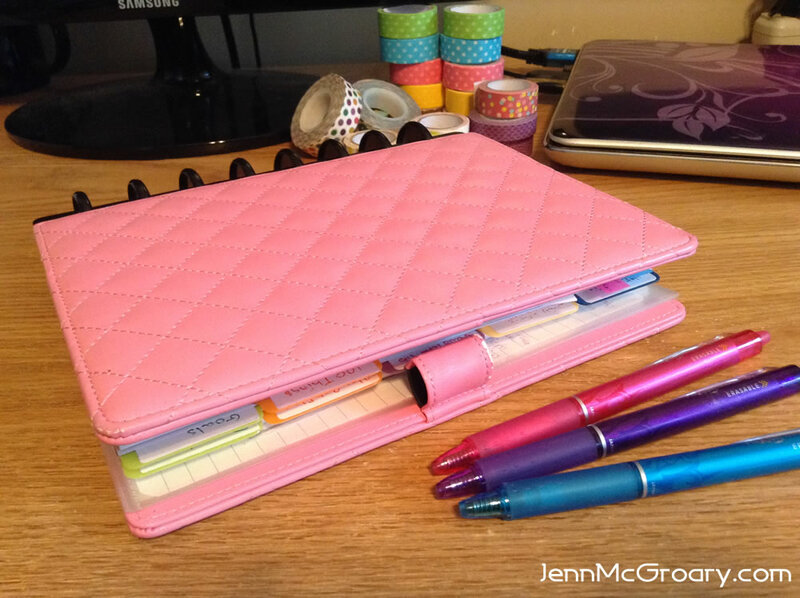 Last year, I used a small Junior version as it was easy to keep it with me at all times as it fit right into my purse. I was able to print out my custom weekly planner pages, along with pages from Leonie’s planner and everything fit perfectly into place! So nice to keep my mottos front and center. Every category I need fits in perfectly. Keeping on top of budgets and financials is super important and therefore comes first. – I modified this version, however you can get a digital copy by the amazing Amber McCue here. Don’t forget to keep track of your income. Money loves to be payed attention too! Big picture planning with a year at a glance calendar. Vacations and the days the boys are home from school are the first things that get blocked off. 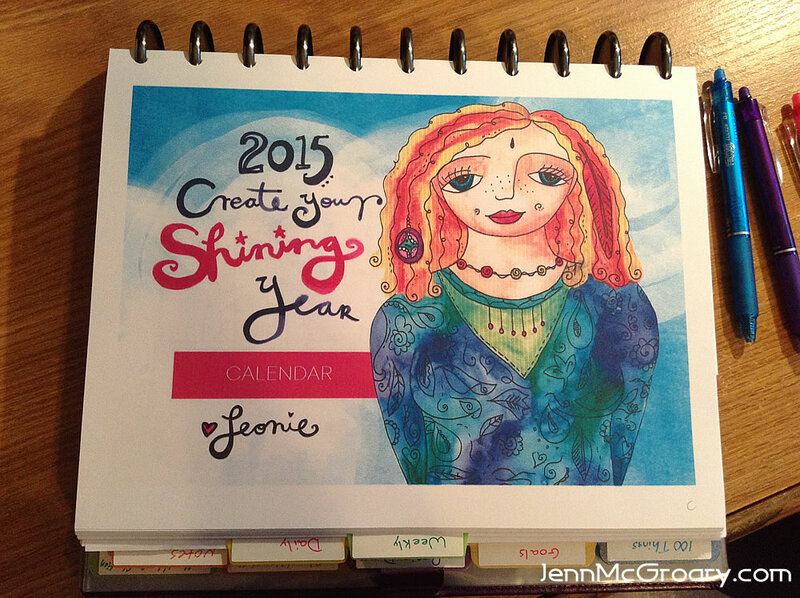 The beautiful Monthly calendars I print in full color from the Life/Business planners by the talented Leonie Dawson! Yes, she did all the artwork for these amazing pages! 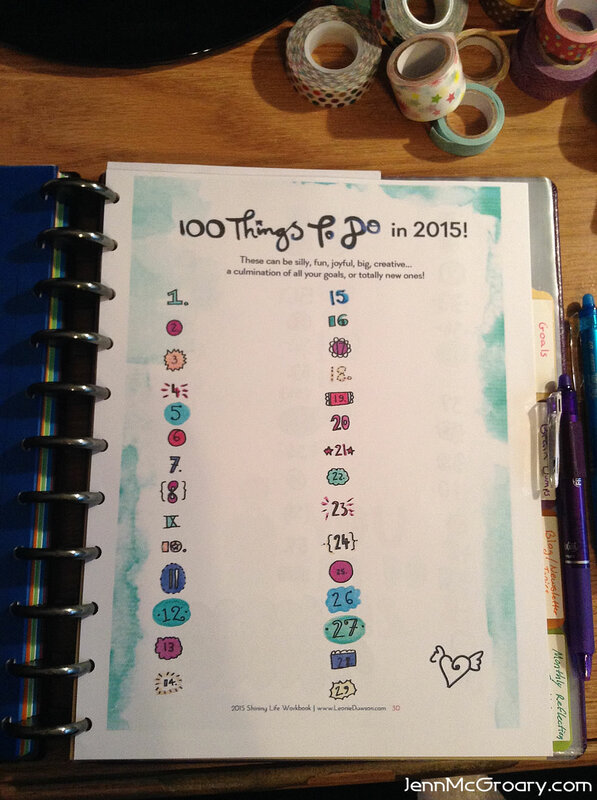 In addition to a section for notes, I also have my list of 100 things I’d like to do in 2015 (yet to be filled out), to keep front of mind so I can add them to my calendar. 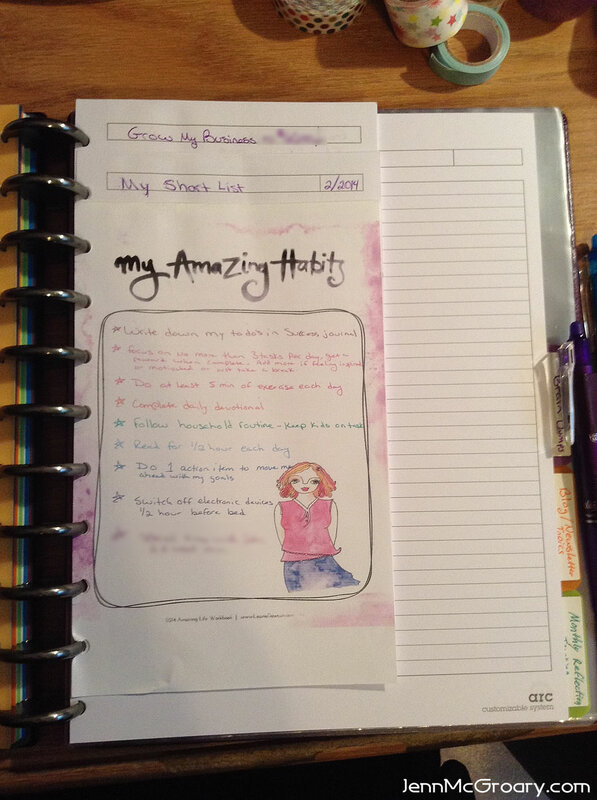 I also keep all my goals from the planner written down, along with next action steps so I can add those tasks to my calendar as well. (Didn’t do so hot with that last year, so not many were accomplished.) Action is key my friends! 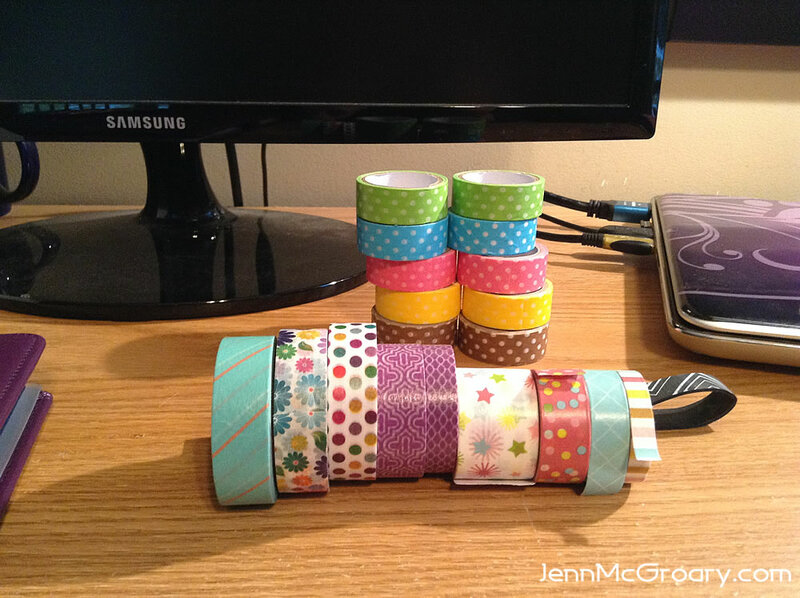 I was turned on to Washi tape by a colleague back in September and instantly got hooked. 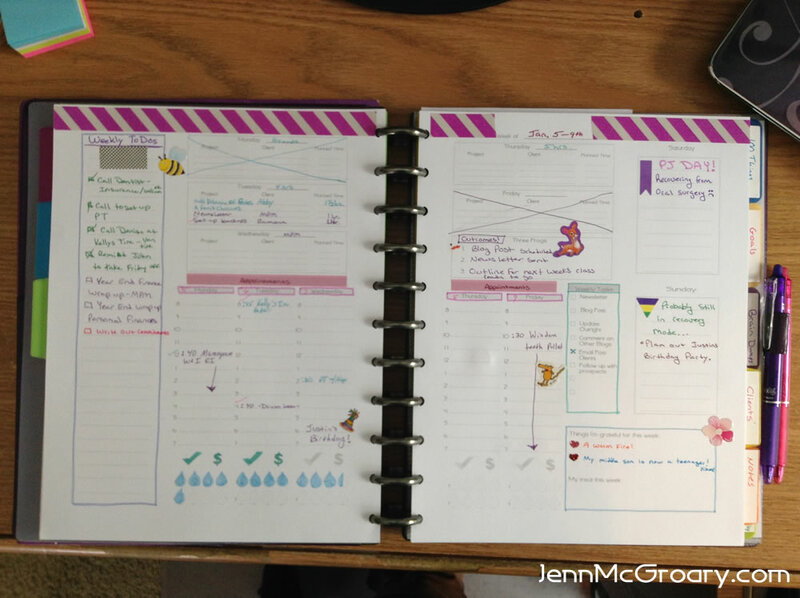 Looking forward to trying out all these beautiful patterns in my planner pages as well. Now that my binder is set, I will read through and fill out the Desire Map workbook and create my new vision board for this year. You asked, here it is! 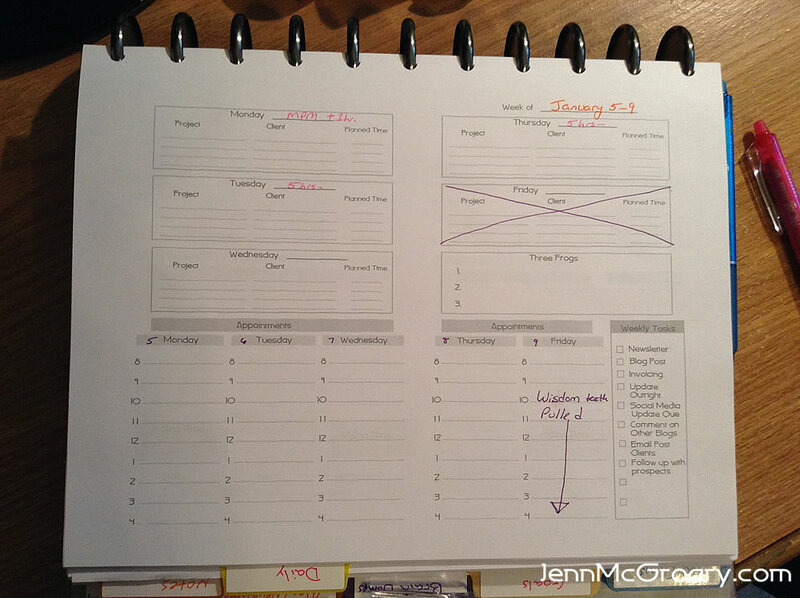 Download a blank copy of the Weekly Planner Template. Take care and happy planning! 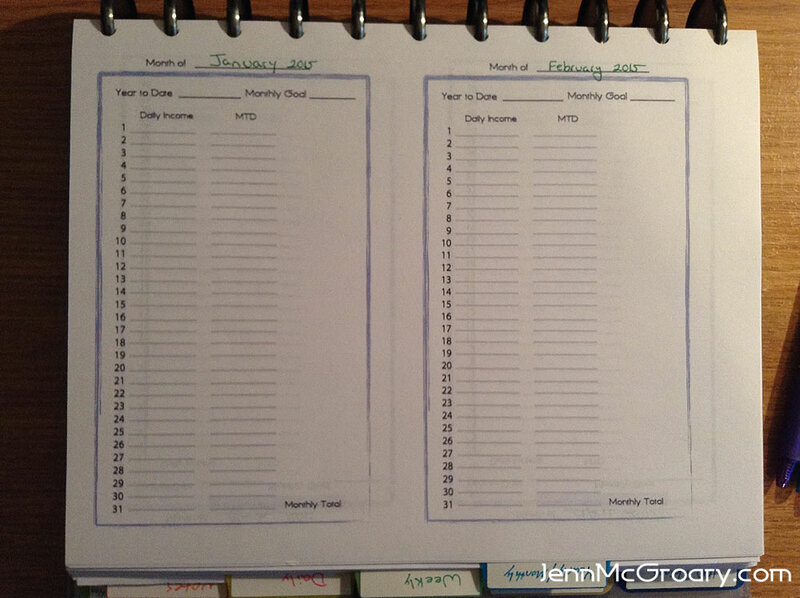 [UPDATED 12/31/14] I found that I don’t like using the daily sheets so I updated my weekly planner to 2-pages-per-week. You can grab a blank copy here. Would love a copy! And even more so interested in how you do and keep track of your marketing action plan- do you use a separate calendar, notebook, list- help! I’m challenged with this! 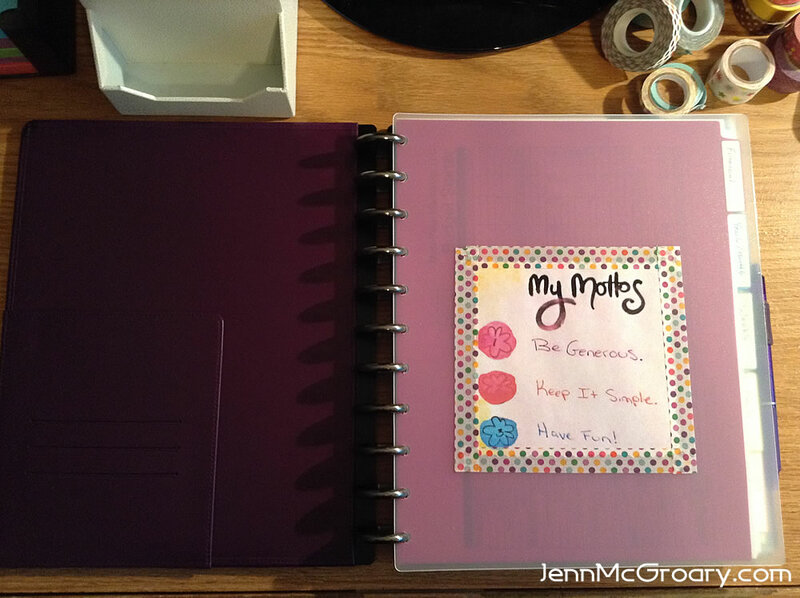 Would also love a copy, I’ve customized planner pages as well for a small planner and ended up not using them, I think I’m more the full-sized binder type of person. P.S. Thanks for sharing your amazing, creative and grounded job of putting this together for 2015 – and well before the start of the year. Exemplary! Thank you Lisa!!! It helps me get my mind in the right place heading into the new year. Love how you’ve put this together in the Arc… It looks awesome. Do you use a special hole punch with it? 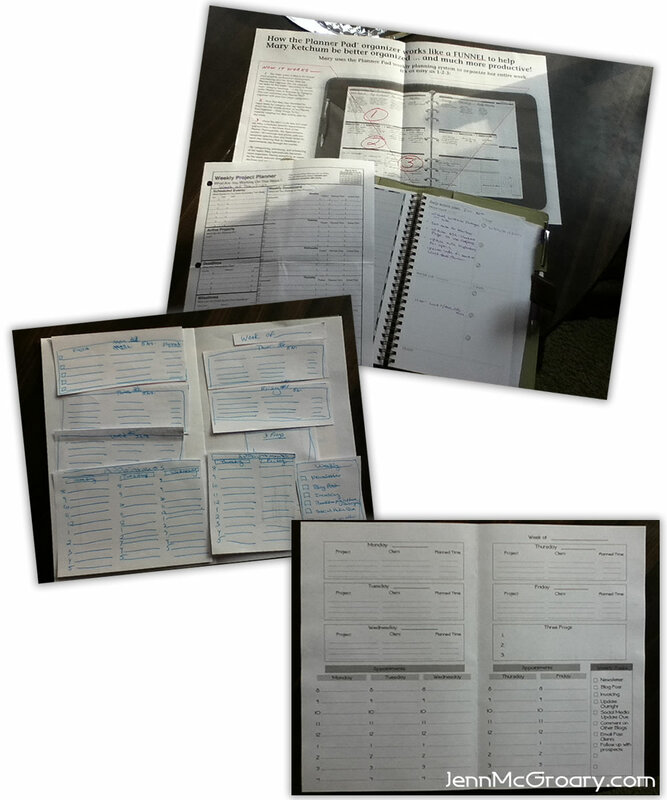 I do a very similar process, combining part of Amber McCue’s, Leonies Life & Biz, a 3 month at a glance calendar (per quarter), my inventory spreadsheets (tracking all of my digital assets) and a customized ‘month at a glance’ planner with blog posts & newsletter schedule. It’s fun to keep refining your own systems year after year, isn’t it? 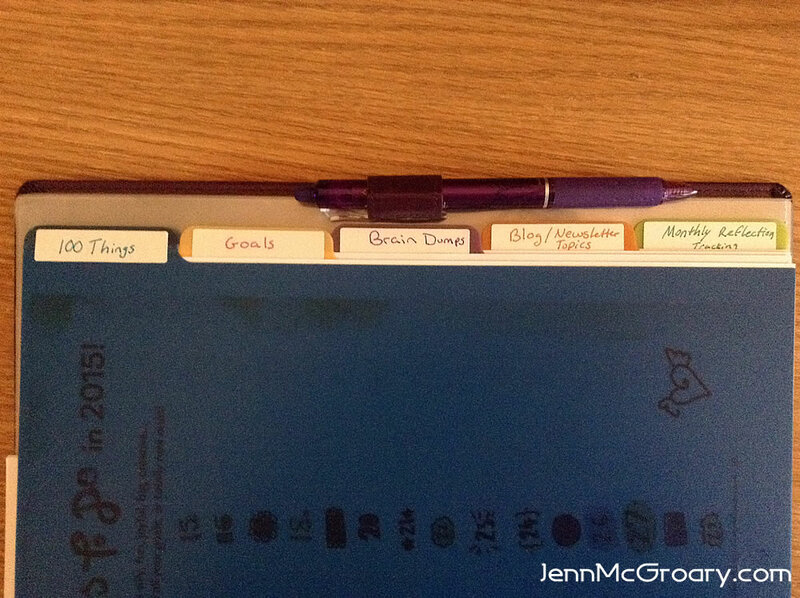 I love customizing it and adding new things I find throughout the year. Love what you’ve done! Will need to look into something like this for myself 🙂 And I’m ALWAYS interested in your weekly planner! Thank you for sharing! 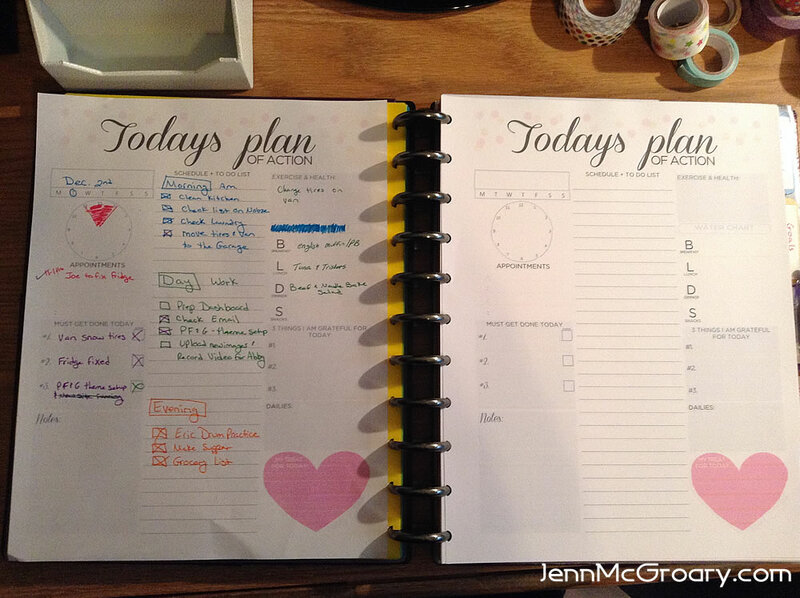 I love that you take the best of the planners you love and make it your own. 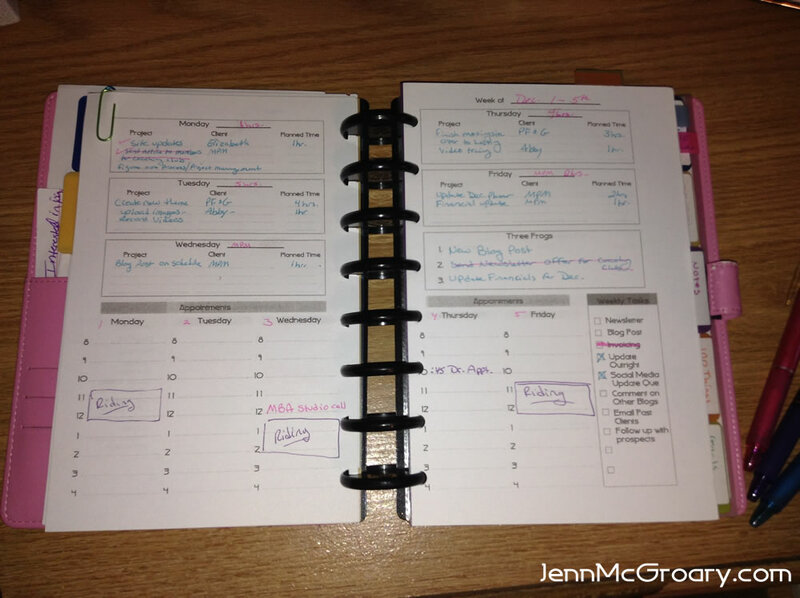 I’m using a mix of Leonie’s planner, Amber McCue’s planner & Sage Grayson’s planner. I love the different perspectives, mix of life & biz, and planning, dreaming & scheming! Thank you Kerryn! Yes, having the combination of different planners allows me to think about all the areas of my life so nothing gets missed. The different perspectives of the authors is great because they ask you to think about different questions/insights. LOVE IT! I’m a planning geek but haven’t had time to do mine yet. Now you have inspired me to get going on it! I’m so happy for you. Thanks so much for sharing. 🙂 When I found the Disc system it changed my life too. I’ve always had a hard time being consistent with using my planners because all the pre made ones didn’t work the way my brain works. 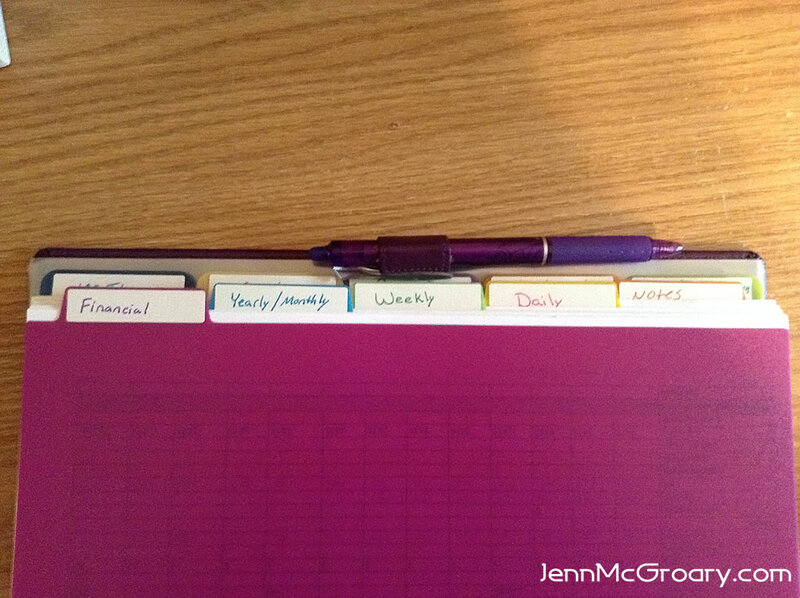 I loved being able to make up my own and be able to track and manage all the things “I” needed to in my life. I don’t mean to be Chatty Kathy here, but Jenn, the red FriXion pens have changed my life! I’m not kidding – as an editor, have been using them for the first time ever in editing the final page of North State Parent mag’s January issue. I can’t tell you how fantastic it it to be able erase as needed to keep editing notes clear for our graphics dept. This is a new era for sure. Many thanks to you. 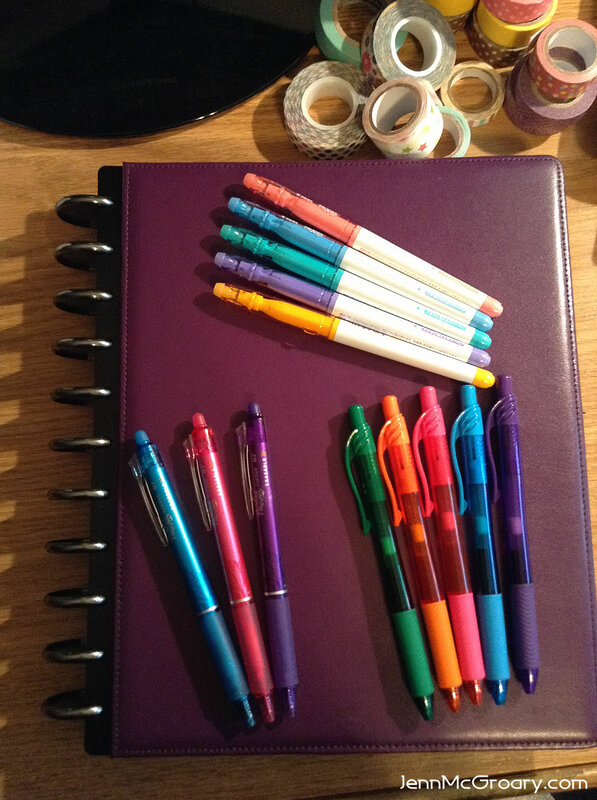 I didn’t know about these pens until your amazing post about the things you love in relation to creating your 2015 planner/journal. You’re very welcome Lisa. I love them too! I love using color and was bored with just using pencil. 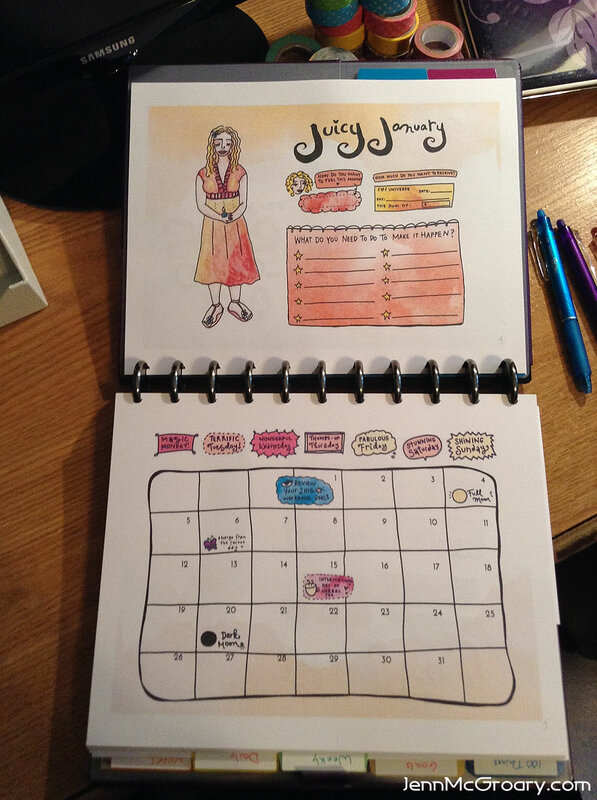 I love the flexibility of using color in my planners that aren’t permanent!